1. Susan B. Anthony’s purse Gift the gift of courage this Christmas with the “Ms. Anthony“, a purse inspired by Susan B. Anthony’s signature alligator purse she carried on her speaking engagements across the country. It’s likely she had it with her in 1875 during her Social Purity talk in Springfield. You can order the purse ($270) on the Susan B. Anthony House website, or if you can’t afford it, at least go to the site and watch the video about it, and be inspired. 2. Children’s books Have kids on your shopping list this season? How about a children’s book by a Missouri woman? Stand Straight, Ella Kate ($11) by sisters Kate Klise & M. Sarah Klise encourages readers to embrace their differences through the story of Ella Ewing, giantess from La Grange, Missouri. And, elementary kids everywhere love the frontier adventures in the Little House on the Prairie ($15) , by Missourian Laura Ingalls Wilder. 3. Movies Who doesn’t love curling up over the holiday break and watching old movies? 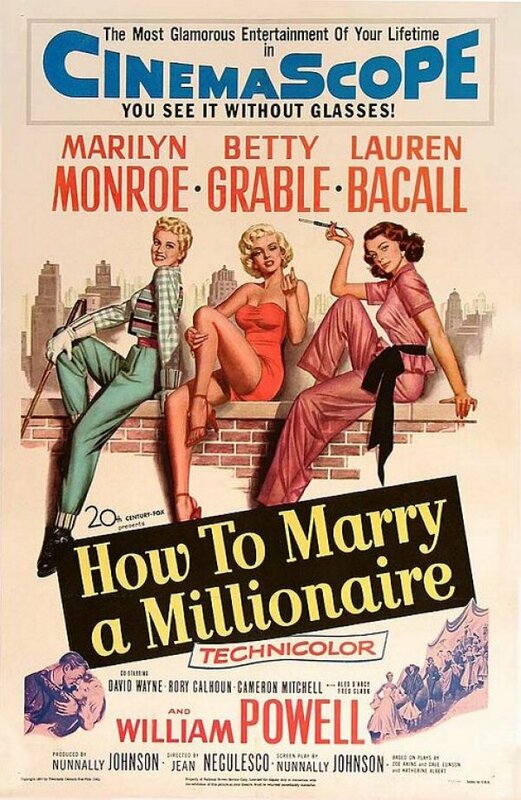 Check out Missouri native Ginger Rogers in any of the 10 movies she did with Fred Astaire, or movies written by Missouri women (starting at $8) like: How to Marry a Millionaire (by Zoe Akins and starring Missouri native Betty Grable) or The Imitation of Life (by Fannie Hurst). 4. Jane Ace’s Radio Show Listen to such gems as “Time wounds all heels” and “Home wasn’t built in a day” from Jane Ace on the Easy Aces radio show. You can get 234 episodes for $4.99 (plus shipping). 5. Josephine Baker Artwork Jazz up your walls with a print of an original French advertisement of Josephine Baker. The wrapped canvas prints are available for between $90-$150. If you’re buying for a crafter, there is also a quilt block ($12) and for the serious hard-core crafter, a cross stitch pattern ($25) featuring Josephine Baker. 6. MOWIT Calendar At an affordable $14 (including shipping) the Missouri Women in Trades calendar makes a great gift for any man or woman in your life. Not only are you supporting a great cause (women working in the building trades), but it makes your workspace feel tough, too. 7. The Joy of Cooking One of the most trusted cookbooks was written by a mother/daughter team from Missouri and is now in a 75th anniversary edition for around $20. Or pick up a cool vintage edition, which vary in prices. 8. A Weekend Hideaway A weekend getaway is always a great gift but even better is spending it in an awesome historic place like Bonnie and Clyde’s Joplin hideout. 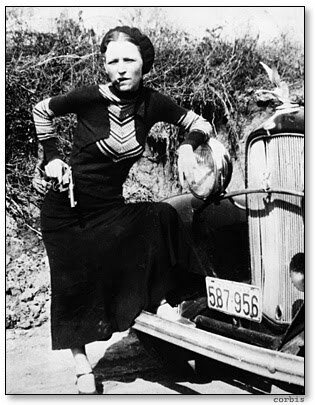 Rates start at $300 for the weekend, but you can’t really put a price on getting to stay in the exact place where Bonnie and Clyde fled police and were catapulted into fame. 9. Build-a-Bear Support a company founded by a Missouri woman – Build-a-Bear, with stuffed animals starting at around $5. 10. 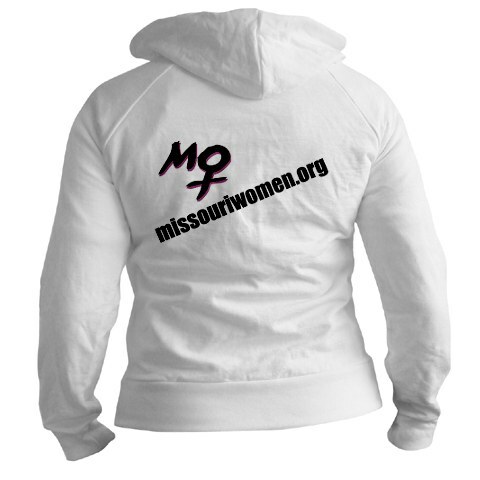 Personalized Missouri Women Hoodie If this were a paid gig, I’d buy each of you a personalized hoodie like this one. 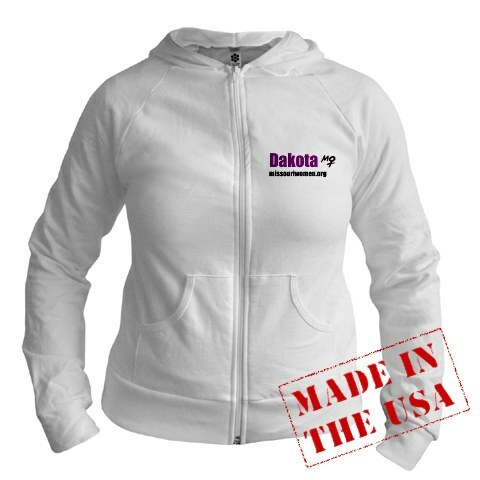 Feel free to make your own for around $40 at cafepress.com.